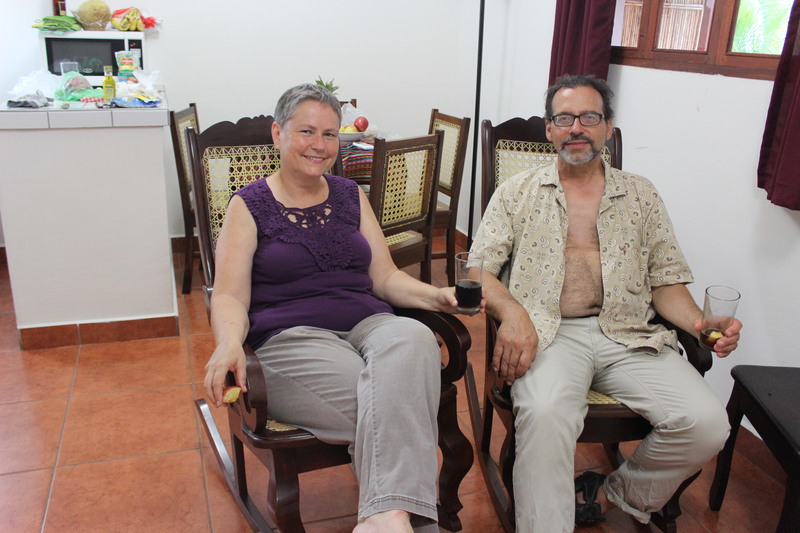 Nice to know the night life’s out there, but give us a couple of cuba libres and some rocking chairs and we’re all set. This entry was posted in Elsewhere and tagged León, Nicaragua. Bookmark the permalink.